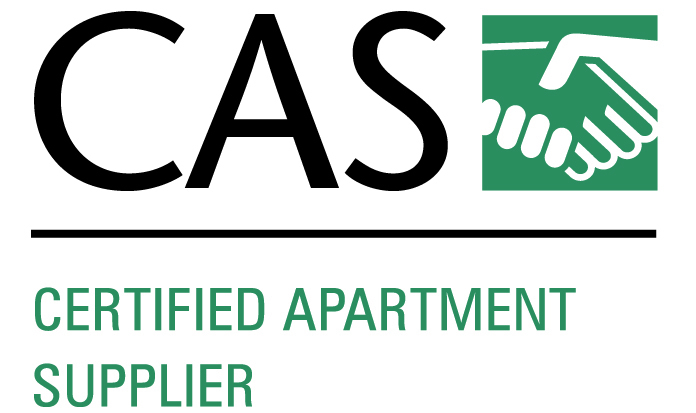 Earning CAS allows you to network with your peers from other companies, learn about the benefits and activities your local apartment association offers and engage in apartment association meetings and events. The course is an opportunity for suppliers to hear the everyday challenges faced by apartment-manager customers. CAS candidates must complete NAAEI's Supplier Success online course prior to earning their CAS Credential.